Exploring is something we promote here at Poketo. Whether we’re on our bikes hunting down a delicious food truck in our city or camping along the coast, we take with us the right equipment. 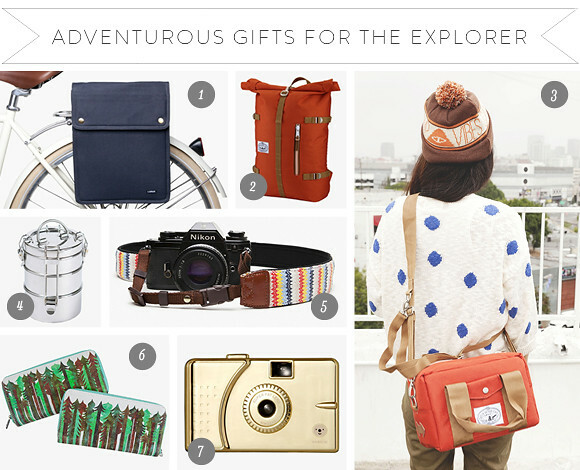 Here are some of the essentials we always keep close at hand that your special explorer can also enjoy!